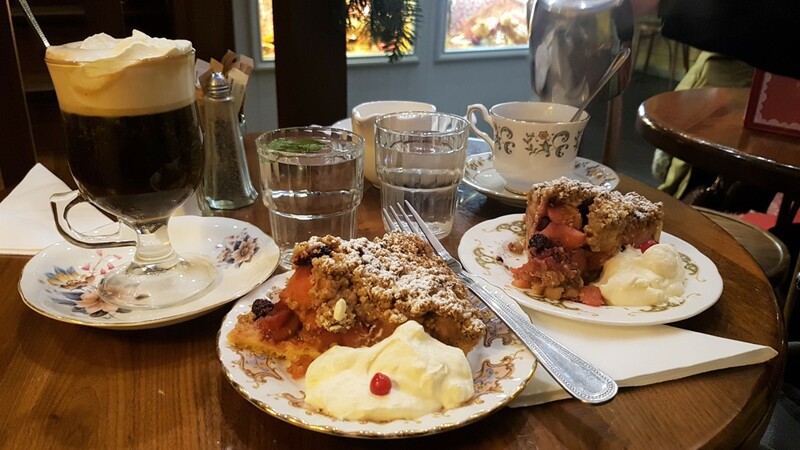 Wondering where to eat in Dublin? Over the past few years there has been an explosion of new restaurants in Dublin. Eating out in Dublin has never been better. Although, as we all know, Celtic Tiger style pricing is starting to rear its ugly head. In my opinion, gone are the widely available budget friendly lunch deals. So where are the cheap places to eat in Dublin? 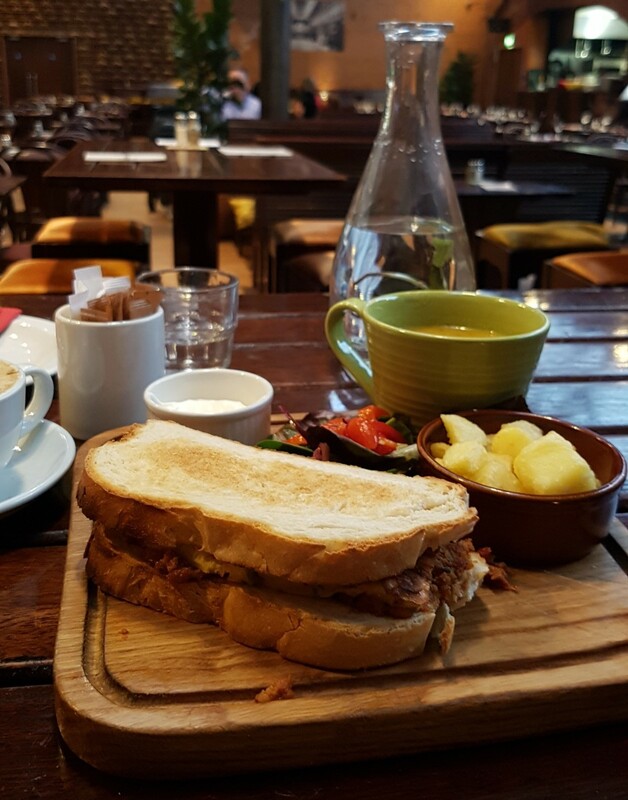 Being a lover of good food, but also good pricing, I have come up with a list of ten good lunch spots in Dublin City, all for under 10 euro. To be fair, I've split the list between Dublin's Northside and Southside. I only came across Umi recently while strolling around town looking for a new place for lunch. As far as I can recall, I was actually heading in the direction of Chez Max, a French restaurant, which is just around the corner. That day I wasn't in the mood for anything traditional, I wanted something different, so Middle Eastern was right up my street. I had a glance at the menu, through the window, and noticed some great meal deals. Upon entering, I was welcomed by a lovely member of staff and seated. I must say, it was quite busy for a Monday afternoon, and I was lucky to get a seat. They have three lunch meal deals, ranging in price from €7.50 to €8.50, cannot go wrong here! 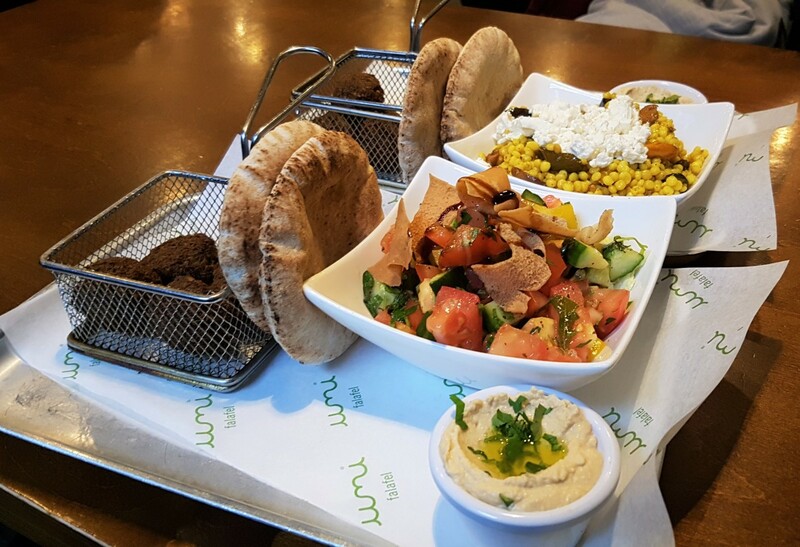 You may go for a Middle Eastern inspired sandwich with batata hara or lentil soup or, of course, falafels with a salad of your choice (great options), pita bread and hummus. All meal deals include a drink. 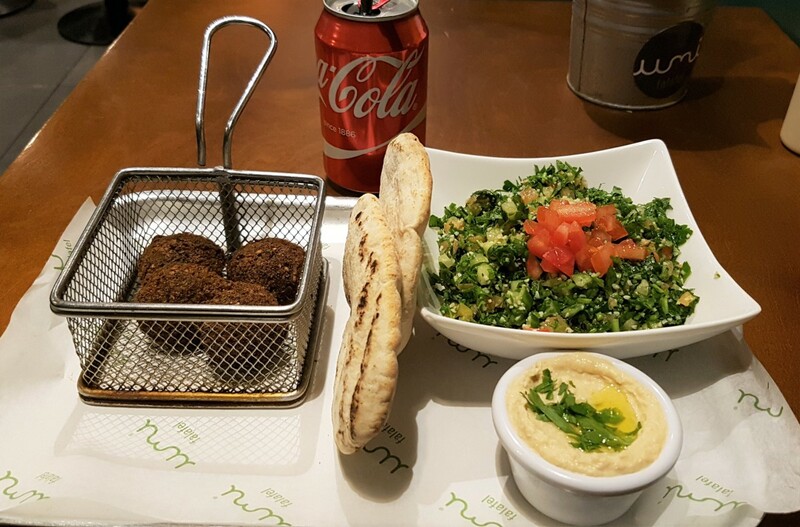 I went for the falafel option with a tabbouleh salad, which is probably the most well known Arabic salad. I would definitely recommend this place if you are looking for something healthy, delicious, different and decently priced. - Price from €7.50 to €8.50. - Lunch meal deals served up to 5pm. - Open 7 days per week. - Located on Dame Street, Dublin 2, and Rathmines Road Lower, Dublin 6. 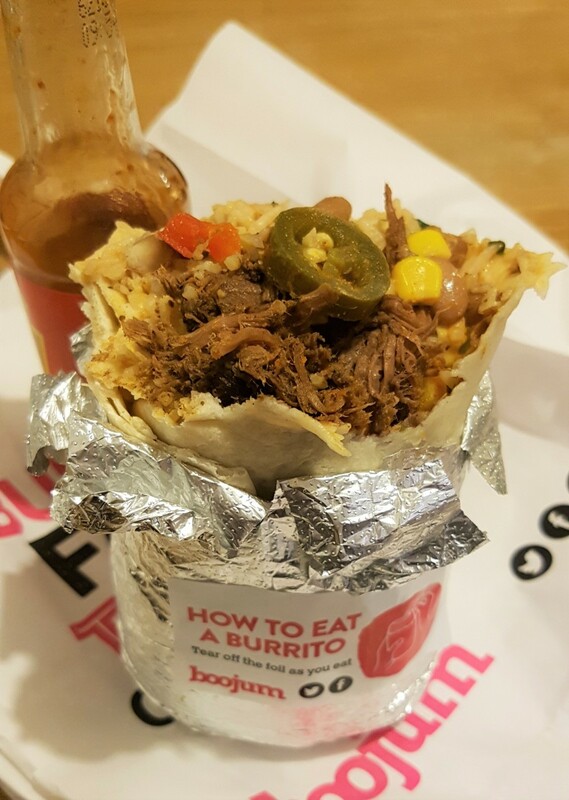 Simply put, I love Boojum. They are a burrito bar, but they also sell tacos, bowls, nachos and salads. The taco bowls are a great option if you want to calm down on your carb intake. I must say, they have an exceptionally priced menu and you will get a decently sized burrito for under €7. I first noticed this place when I saw a train of people queuing up outside one Monday afternoon. Out of curiosity I stopped by to have a peep inside, there was something cool about this place. Thankfully the queue moved pretty fast. They have super efficient staff. The pic shown above is their shredded beef burrito....yum. - Prices up to €6.95. - Same menu all day. - Located on Abbey Street Lower, Dublin 1, Millennium Walkway, Dublin 1 and Kevin Street Lower, Dublin 8. If you are looking for a no-fuss soup, sandwich and chips combo in the Dublin 2 area, then this is the place to go. It's a pretty good deal for €8.50 and is in a very central location close to Grafton street. The Bar itself is large and open with a large seating capacity, so you won't be queuing for a seat, which is always good. - Kitchen open Tuesday to Sunday. - Located on Fade Street, Dublin 2. 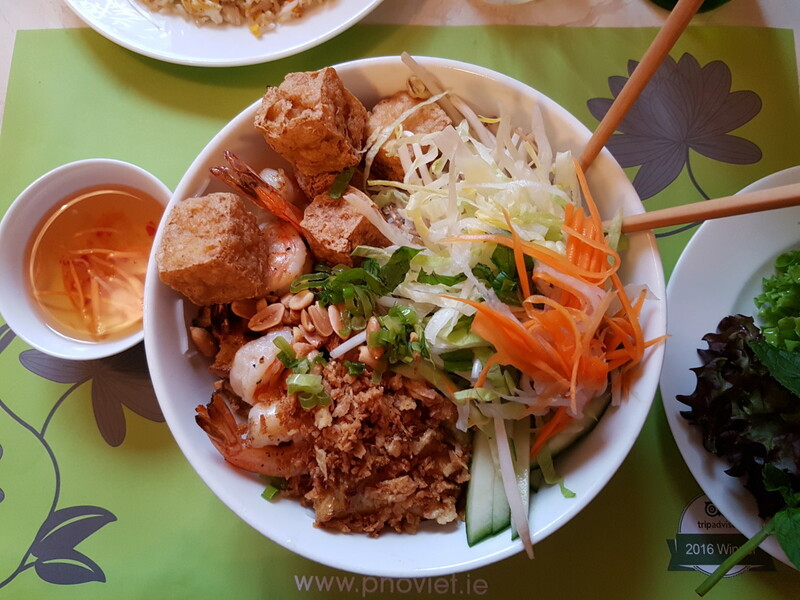 I found Pho Viet during my search for something different around Parnell street on Dublin's Northside. Initially I was in the mood for a Korean BBQ, which they have a lot of on this street, but then opted for Vietnamese instead. I didn't regret this in the slightest. This place serves delicious, super fresh, light and healthy foods. I guess Vietnamese food is just like that in general. I'm not entirely sure if I ordered from a lunch menu or if they have the same menu all day. That had a lot of options. The picture shown above was a rice vermicelli dish with grilled prawns & choice of meat. For some odd reason I wanted Tofu, so I had this instead of meat. Now I must admit, the meal shown above was actually €11, but they do have cheaper options on the menu. - Main meals around €9 to €11. - Located on Parnell Street, Dublin 1. I love this place. It's in such a handy and central location, just off the main Northside shopping district. They sell all kinds of ready prepared and super fresh cold bento boxes. They also do hot bentos, but their sushi is just so damn good that I always go for this option. At €7.65 you can't go wrong and you also get a cup of miso soup to warm you up. Random advice, but apparently 30 mins before closing they sell their bentos for half price. 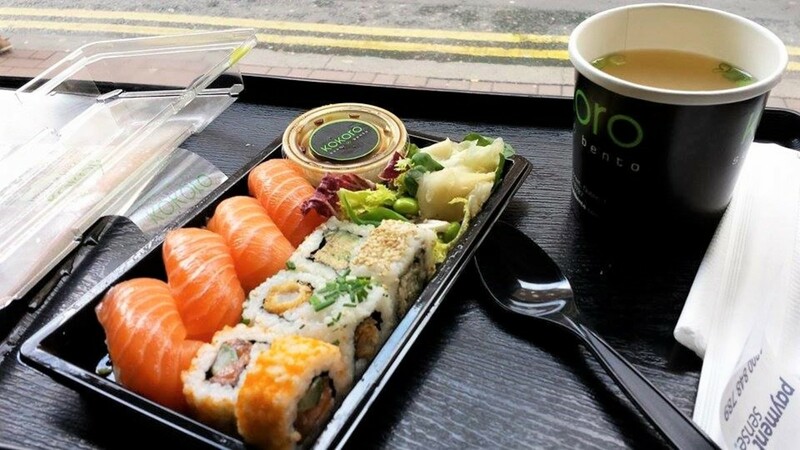 - Cold bento €7.65. Hot bento €6.55. - Located on Lower Liffey Street, Dublin 1. 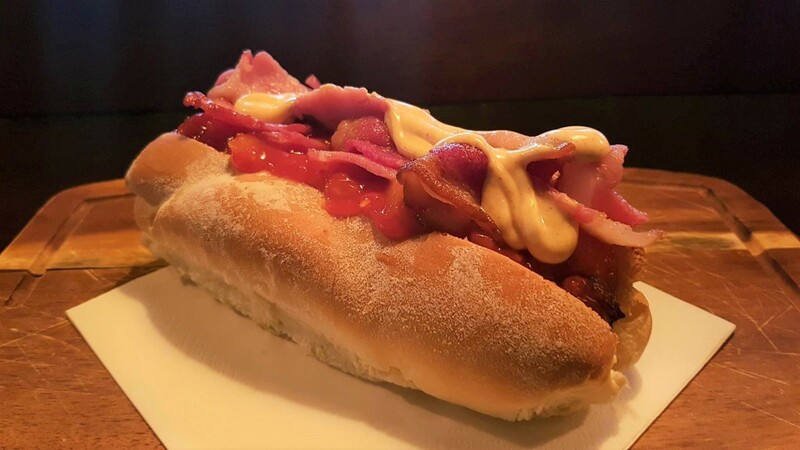 If you are craving a deliciously mouthwatering hot dog for lunch, or later on in the day, then this is the place to go. They have an awesome hot dog menu, each around €8. If dogs are not up your street, they also serve things like buffalo wings, steak baguettes and nachos. I know I should be focusing on lunch here, but they also have a great craft beer selection. Could also be a good location if you want a liquid lunch. - Located on Middle Abbey Street, Dublin 1. Firstly, please forgive me for including a dessert pic above. Unfortunately I forgot to take a pic of my lunch! I did however take a pic of a totally scrumptious strawberry tart I enjoyed afterwards. 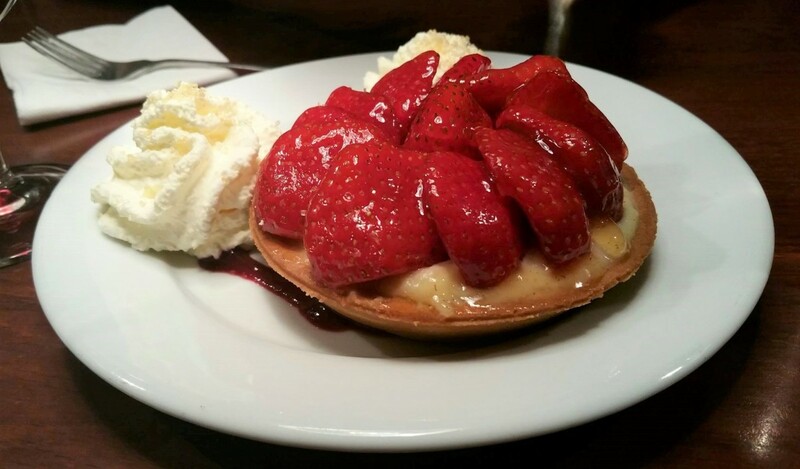 Even if you don't come here for lunch, you have to come for a strawberry tart. It's honestly to die for. 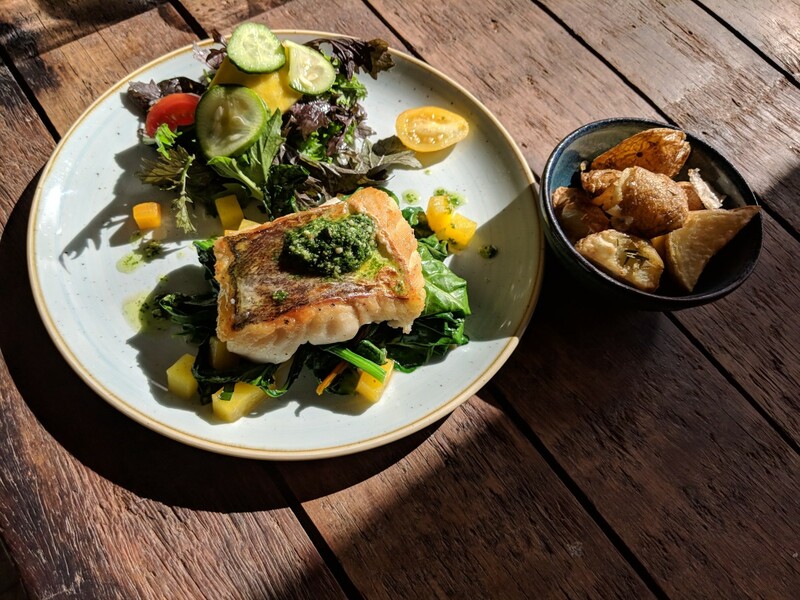 They have great options on their lunch menu and you can pick between salads, tartines, various starters and main courses. I must say, all of their main courses are over €10, except the plat du Jour (dish of the day), which is €9.80. I typically get this if I'm there for lunch. - Dish of the day €9.80. - Lunch from 12pm to 3:30pm, Sunday to Friday and 12pm to 4pm on Saturday. - Located on Palace Street, Dublin 2. Right beside Dublin Castle, just off Dame street. 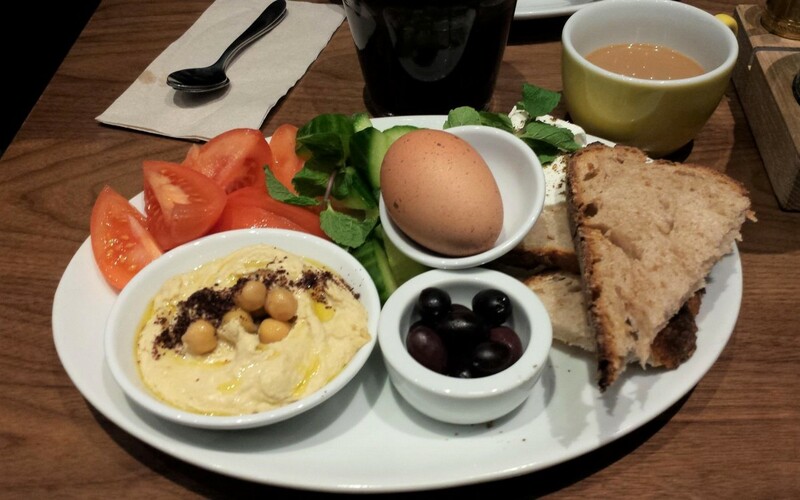 Brother Hubbard serves "simple, pure, interesting food, made entirely from scratch". There we go, I just quoted their own text and I completely agree. Their food is simple yet interesting and completely wholesome. 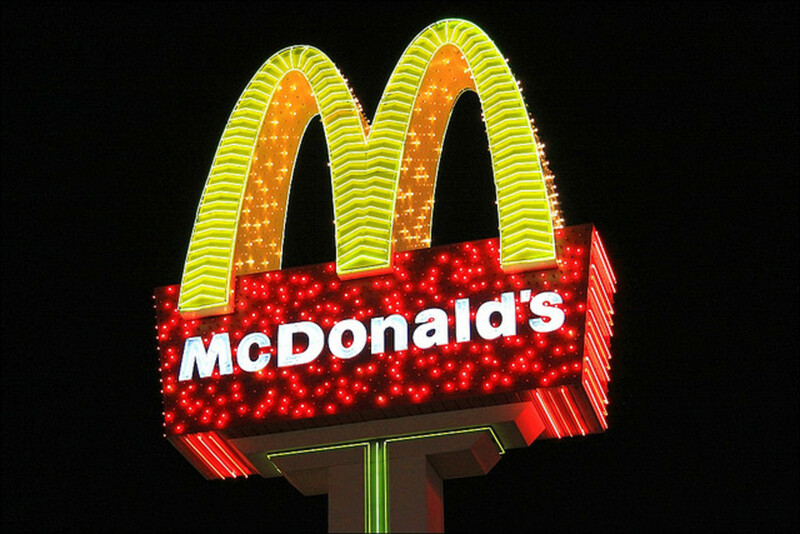 Eating here gives you the best of both worlds, you enjoy delicious food that is actually healthy. It is very popular with the locals and you can expect to see people queuing for a table. Don't let this put you off, you will get a table. 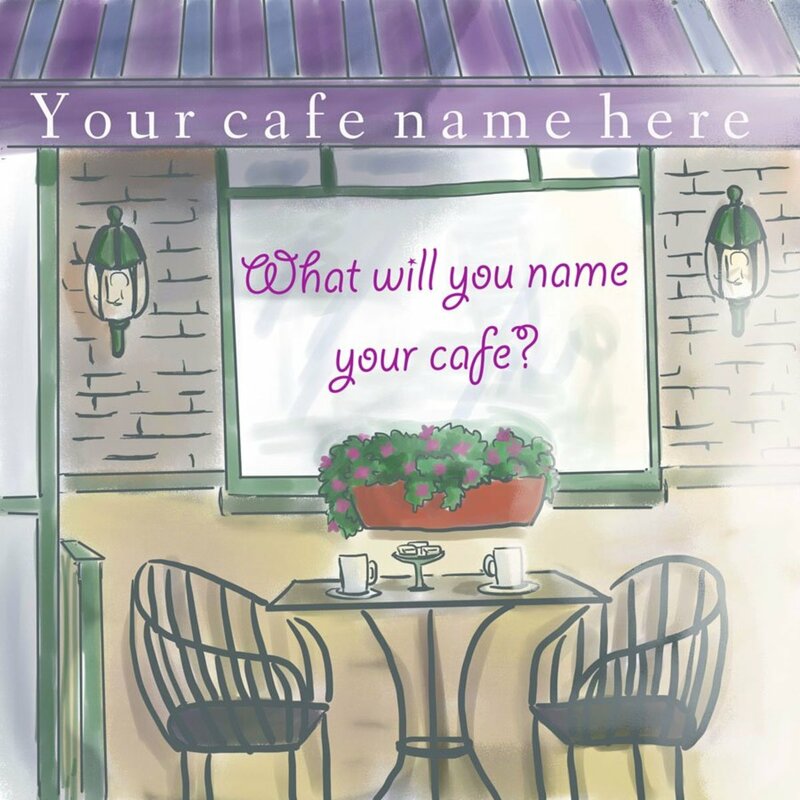 They have great variety on their menu, anything from granola to eggs to Middle Eastern inspired dishes. These guys set up shop during the height of the financial crisis. A totally risky venture, but it all paid off in the end. I guess awesome food can transcend a crisis. 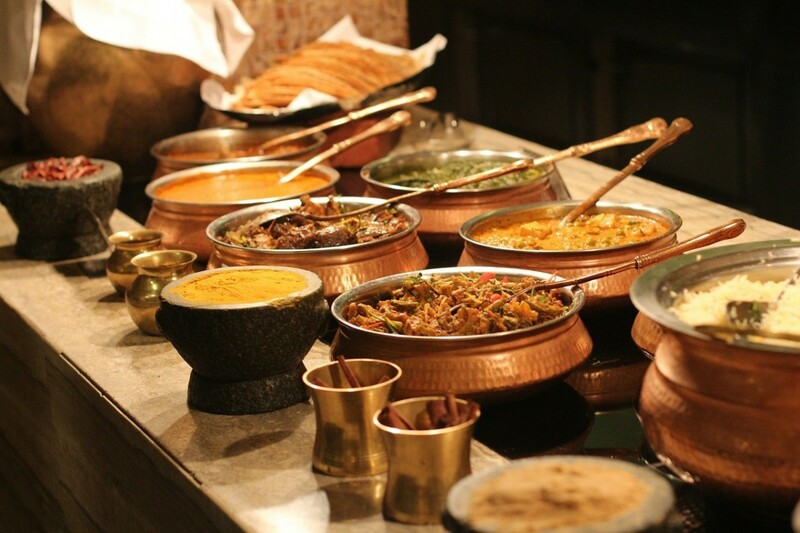 - Lunch prices typically range from €6 to €11. - Lunch served from 12pm to 4.30pm, Monday to Friday (Brunch from 8am to 4.30pm). Weekend until 5pm. I did it again, I included a picture of cakes...sorry! For most of us lunch doesn't involve cakes, but for some of us it may. Queen of Tarts has to be the number one place to go for tarts or cakes. It's even in their name. Other than things sweet, they also serve savoury tarts, fritatta and sandwiches, all for under €10. 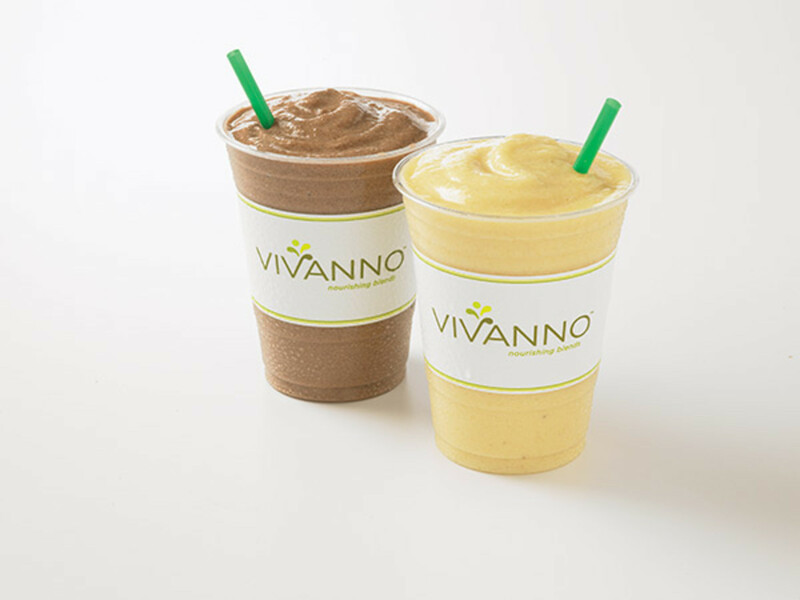 They have two locations on Dame street, both in very close proximity to one another. If you like a more spacious environment, then I would recommend their Cows Lane restaurant. It's pretty much right at the end of Temple Bar in the 'old' area. - Prices typically range from €7 to €10. - Located on Cows Lane, Dame Street, Dublin 2 and Cork Hill, Dame Street, Dublin 2. 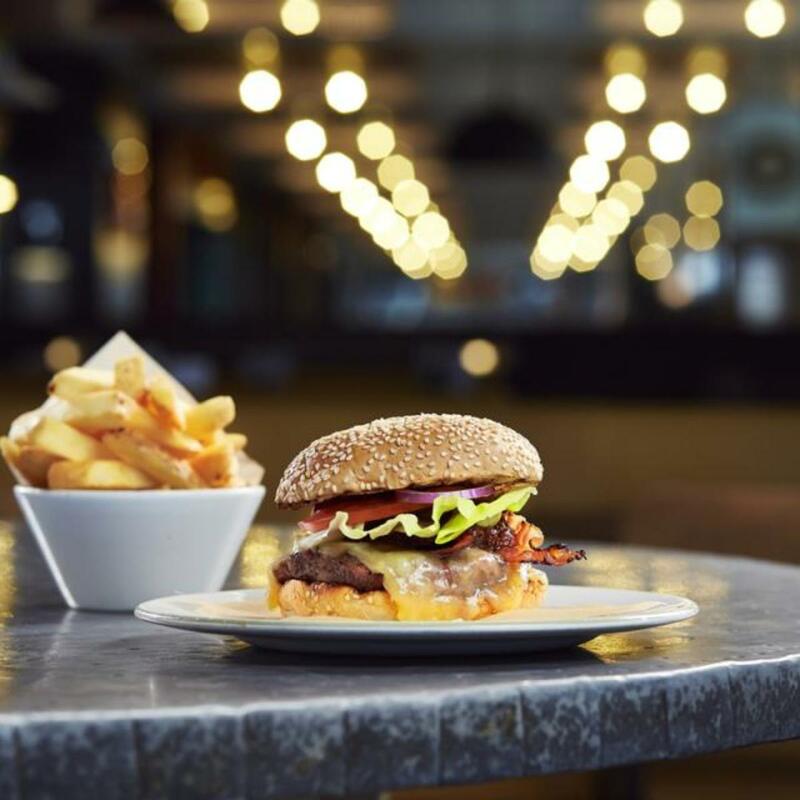 If you're a burger person on a budget then this could be your place. They do a great starter and burger deal from Monday to Thursday. They also do free refills when you buy a drink! - Open 7 days a week, but only under €10 from Mon to Thurs. - Various locations in Dublin, including South Anne Street Dublin 2, South William Street Dublin 2 and Temple Bar Square Dublin 2.